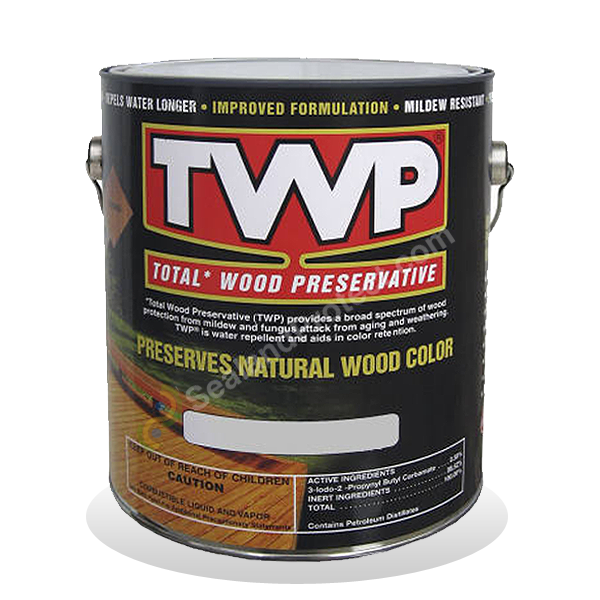 All 5 Gallon Pails ship Free - We are the lowest online price with shipping. All orders ship the same day via FedEx Ground. SOME COLORS COST MORE - Price will change as you choose a color. 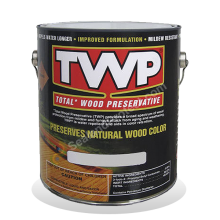 Click the button below to add the TWP 100 Stain (TWP 100 Series) to your wish list.